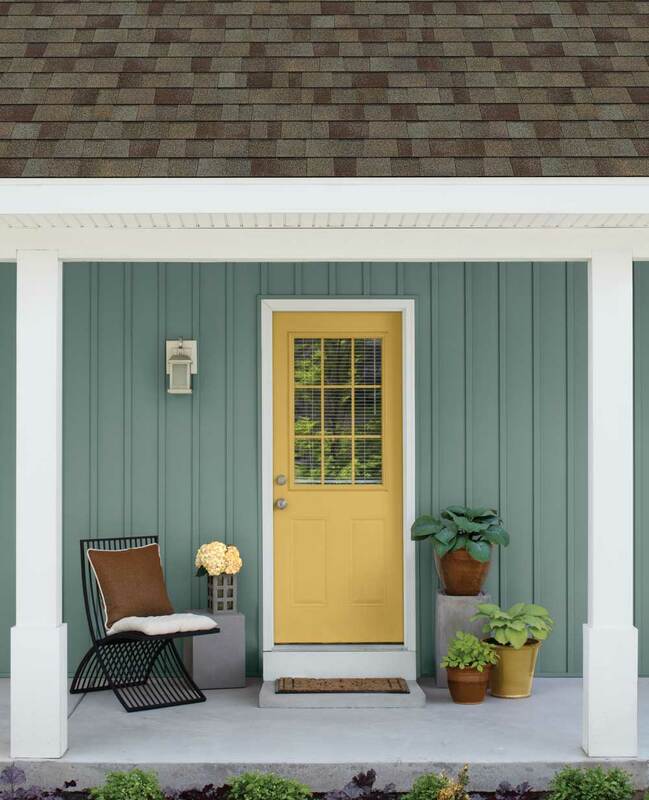 Spicy Mustard bounces off other colors in the palette and is an exotic addition. It is an unexpected and unusual color than the Yellows in previous seasons. This unique color will pair nicely with the gold tones of Driftwood along with the taupe, rich brown and green-gray tones that help to ground it. Like Driftwood but not a fan of this color pairing? Don't worry, we've got you covered.